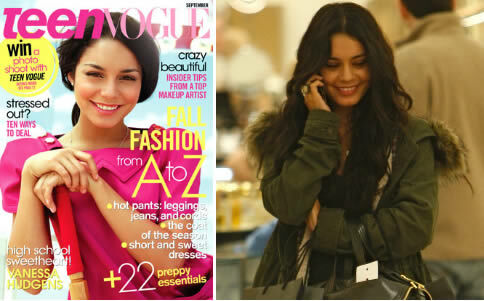 Vanessa Hudgens: Portion Control Diet. 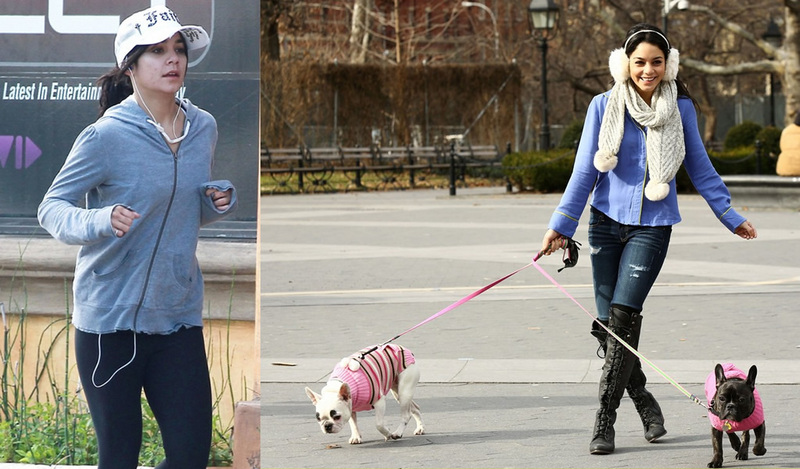 Celebrity diet for weight loss & Celebrity Style ! Place of birth: Salinas, California, USA. 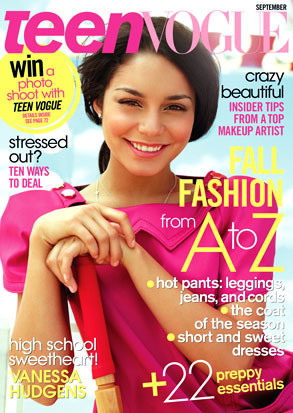 Vanessa Hudgens, singer and actress in Disney serie High School Musical, hasn't problems with her weight. 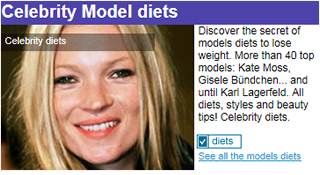 She's her ideal body weight. 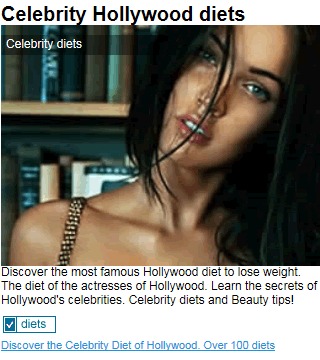 Discover now her celebrity diet. "I use to eat small portions of food. It consists of eating 5 times a day, always small quantities. It's better for weight loss than eating 3 times a day. Sincerely, when I tried to follow a diet eating less carbs and more protein I finally increase some pounds." My favourite dish: "Cheetos snacks. One day, I was sick in bed watching the series Lost, I ate a whole bag without realizing it. I also love chocolate. I cannot live without it. During the filming of the movie High School Musical, I ate chocolate at any hours, even when I didn't want, I had chocolate in the mouth!" For the abdominal muscles: "My secret for the abdominal is practicing Pilates". Fitness exercise: "I like to be at the first line during Spinning classes. I feel the energy of the people behind me and that pushes me to give the better of me."